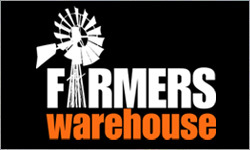 Rural lobby group AgForce is seeking an urgent meeting with Queensland Treasurer Andrew Fraser to discuss rising leasehold rents. The group is surveying members about the impact of rising rents on farm profitability. Yesterday, Natural Resources Minister Rachel Nolan said rents were reasonable and it was a "stretch" to suggest viability was being threatened. However, Boulia Mayor and grazier Rick Britton says his rent payment is up considerably from 2004 and rural councils are worried about the impact. Up To 30% Of Pest Control! 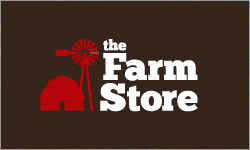 We currently have up to 30% on Pest Control products from The Farm Store. Check out our low prices and buy pest control products online with fast delivery nationwide! 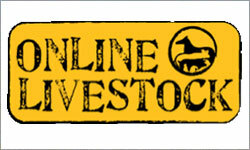 We have some great new products available now through our online store. Gallagher have just released the MR5000 Signature Edition to celebrate Sir William Gallagher's knighthood. The MR5000 will power up to 120km of multi-wire fencing. We have these limited edition energisers priced at just $1695.00 (RRP $2295.19). 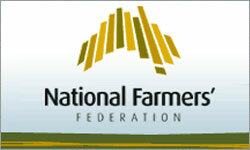 The National Farmers’ Federation (NFF) has expressed its disappointment at the passage of the carbon tax legislation through the Senate today. 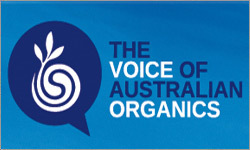 “Ultimately, the carbon tax risks compromising the competitiveness of our agricultural industry,” NFF President Jock Laurie said. “We have fought against the introduction of this tax, as we know that it is going to add extra costs into our farm businesses. The figures speak for themselves – we know farmers are going to shoulder the burden of additional input costs, in some cases up to $10,000 per annum, and we still have real concerns about processing sector costs being passed back to farmers. Maximising weaning weight and post-weaning growth rate can boost weaner survival and set up the reproductive performance of maiden ewes to increase profits. Weaner mortalities are estimated to cost the Australian sheep industry $89 million annually in lost production and individual producers up to $20/lamb. To help address this issue, MLA is contributing to the Sheep CRC’s High Performance Weaners (HPW) training course. 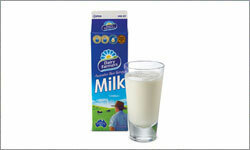 NSW Farmers has expressed extreme disappointment at the recommendations of the Senate Inquiry looking into the Impacts of Supermarket Price Decisions on the Dairy Industry. 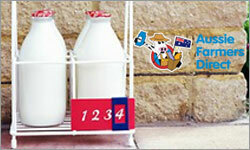 Aussie Farmers Direct has re-invented the milkman by sourcing fresh, local produce and delivering direct to the doors of more than 100,000 customers. 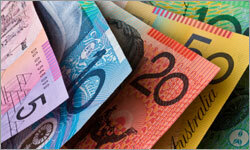 It was voted Australia's fastest growing franchise in Business Review Weekly's Fast Franchises List in 2010 and 2011. Regional Australia Minister Simon Crean insists there's wide-ranging assistance available to help communities adjust to the carbon tax. In the Senate last night, long-time critic of a carbon price, Nationals Senator Barnaby Joyce, said jobs and communities would be devastated by the tax, which will be introduced next July. 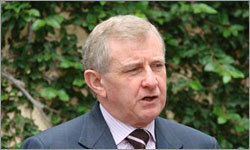 But Mr Crean says he's found regional communities are keen to reduce emissions and embrace cleaner energy options. He says that when he visits regional areas he doesn't find the opposition to the carbon tax that the Coalition presents in Canberra. 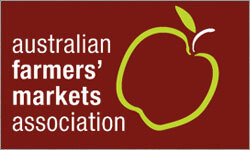 The Australian Farmers’ Markets Association (AFMA) is a voluntary organisation convened in 2003 to create a networking entity committed to supporting the development and growth of best-practice and sustainable farmers' markets across Australia. AFMA assists market operators to exchange information, coordinate policy, and promote grower-centric farmers' markets across Australia. 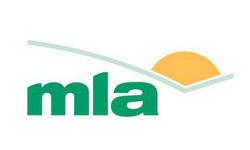 AFMA also provides helpful information to farmers seeking opportunities to sell their fresh produce directly to consumers through Australian farmers’ markets – and helps shoppers to locate their nearest farmers’ market. 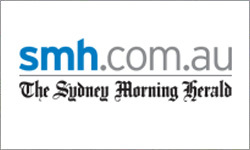 A small prawn fishery in South Australia has become the first in Australia and the Asia-Pacific region to be deemed fully sustainable. Spencer Gulf prawns have been certified as sustainable by the Marine Stewardship Council (MSC), an international not-for-profit group. 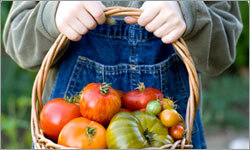 Let Your Child Experience The Magic Of Gardening, Naturally! The BFA Organic Schools Gardening Program is a free resource which provides a comprehensive range of lessons on organic gardening designed to be utilised by teachers at a primary school level; or anyone with an interest. The program is structured for students aged 8 -12 years and provides written materials for lessons taking place both inside and outside the classroom. The program is written by Lyn Bagnall, author of highly acclaimed and twice-published gardening guide “Easy Organic Gardening and Moon Planting”. Research in Canada has identified a Bt toxin, produced by genetically modified (GM) insect resistant crops, in the blood of women. The study also shows the toxin was passed on through fetal blood. The study was undertaken at Sherbrooke University Hospital in Quebec where a team of researchers studied samples of blood from 30 pregnant women, 30 umbilical cords and 39 non-pregnant women – all women were close in age. The study shows the long-term held belief that all Bt-toxin is destroyed in the gut to be untrue.